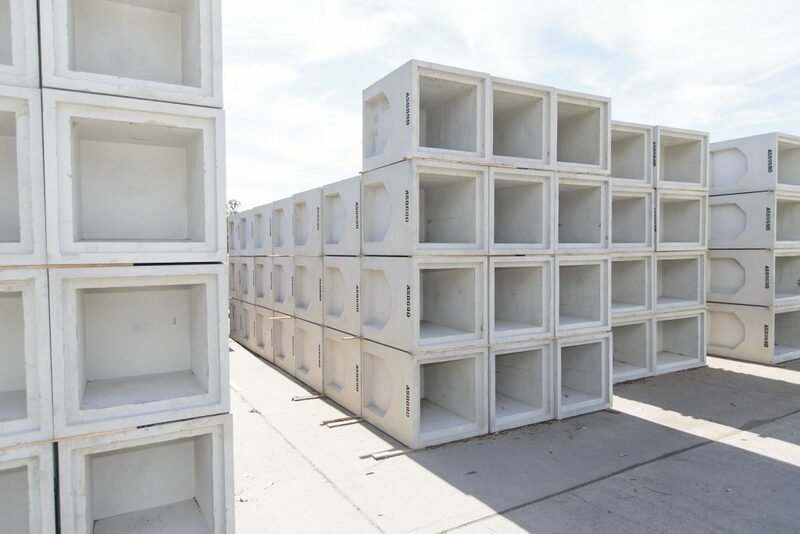 Due to a rise in demand for off-the-shelf precast products, CIA launched a secondary company, Advanciv, to provide a variety of pre-made concrete solutions to a range of industries. 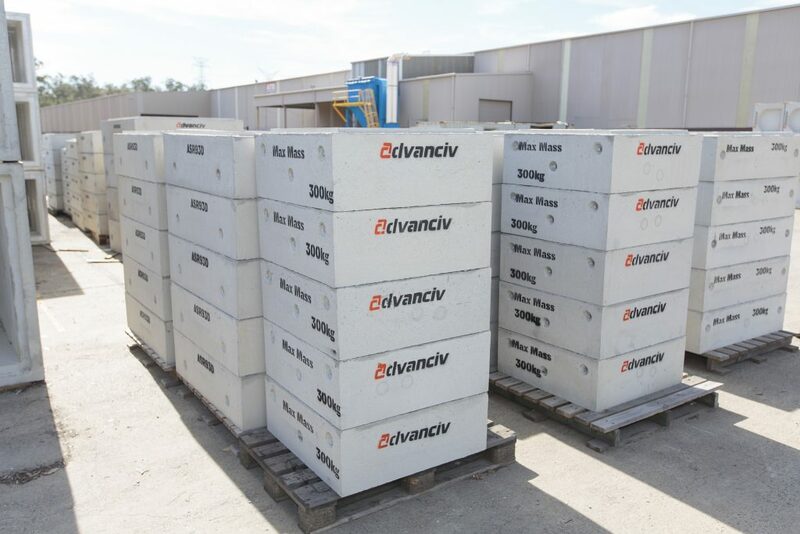 Advanciv has established strong relationships with civil contractors, local government, builders, developers and plumbers by providing high-quality products, delivered on time. Government infrastructure works continue to come online with maintenance and upgrades constantly increasing. 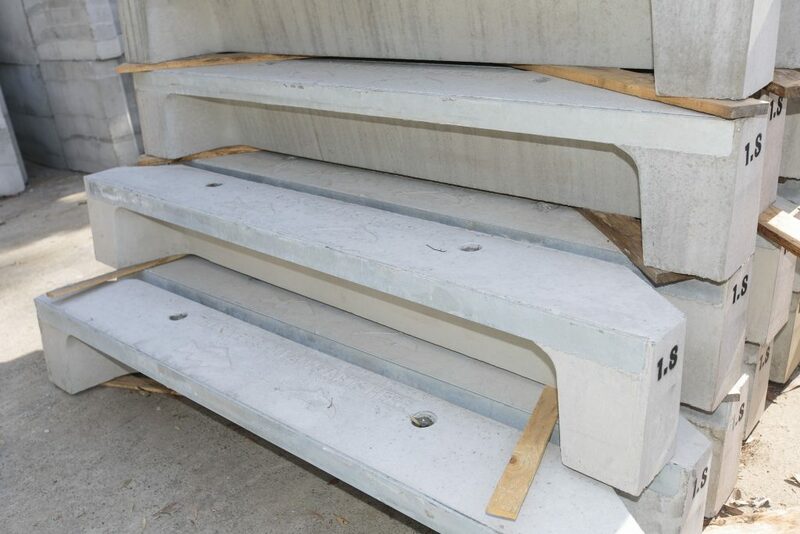 Advanciv supplies a range of compliant products, working in tandem with local councils to ensure continuity of supply. 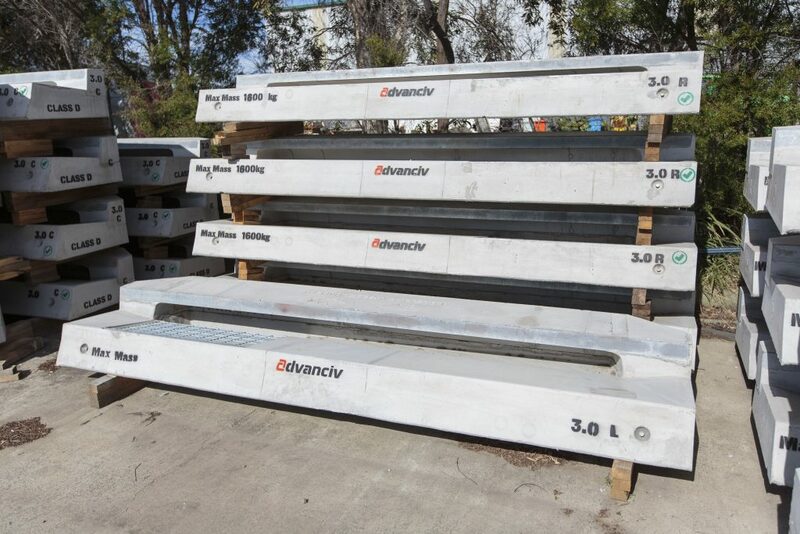 To find out more about Advanciv and its range of products, visit advanciv.com.au or contact the sales team.